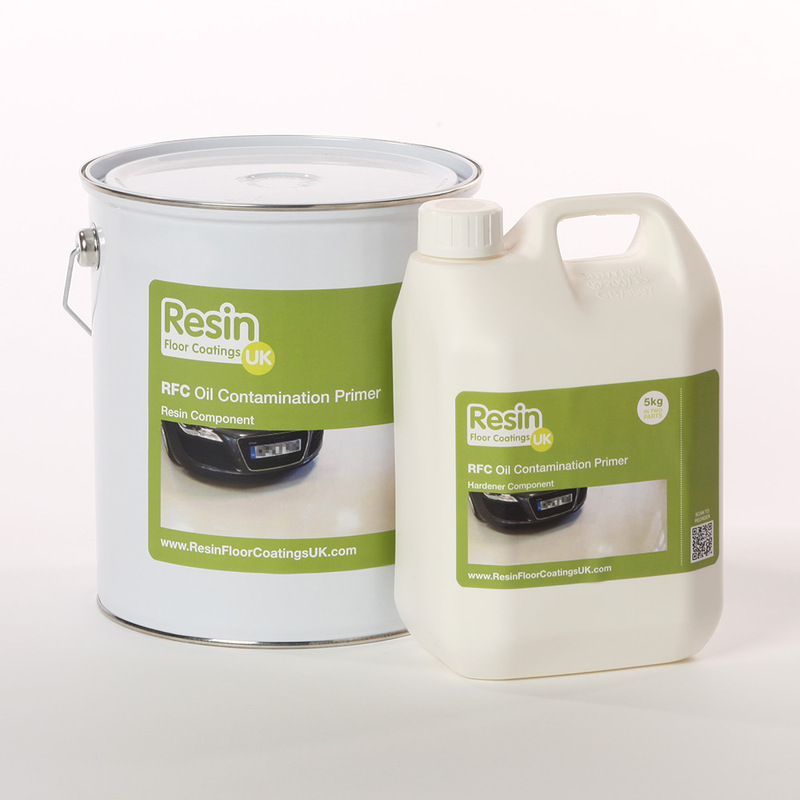 RFC Oil Contamination Primer improves the adhesion of coatings to surfaces that have previously been contaminated with oil. 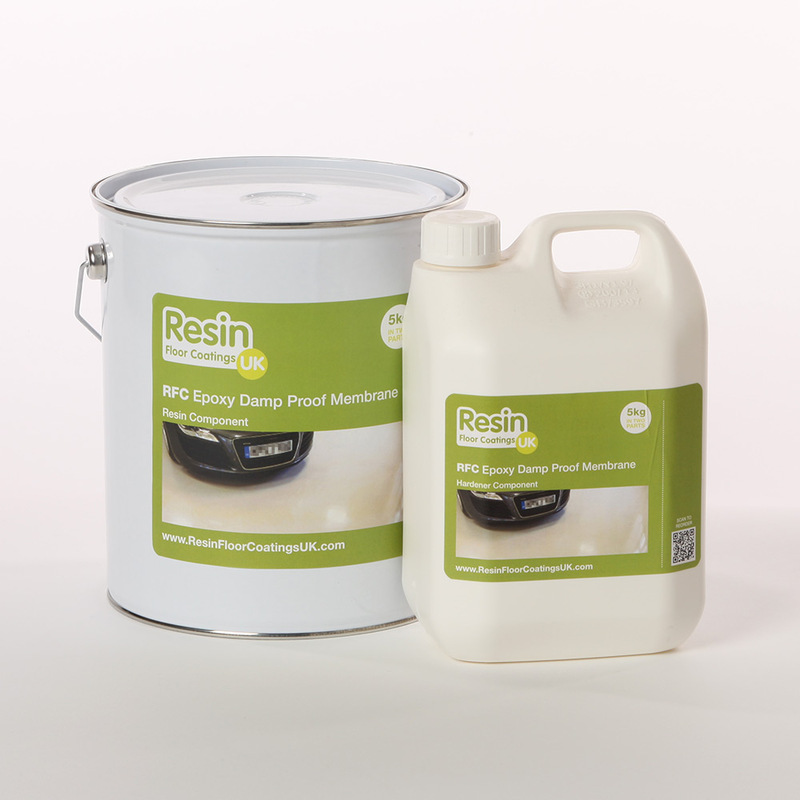 It provides an effective membrane between the oil soaked in a concrete substrate and your intended newly painted resin surface above, prolonging the working life by making the floor more tolerant. This primer is solvent free and therefore has a low odour making it more pleasant to apply for installers. It’s low viscosity also makes it easy to spread across concrete floors and it even adheres to damp surfaces. 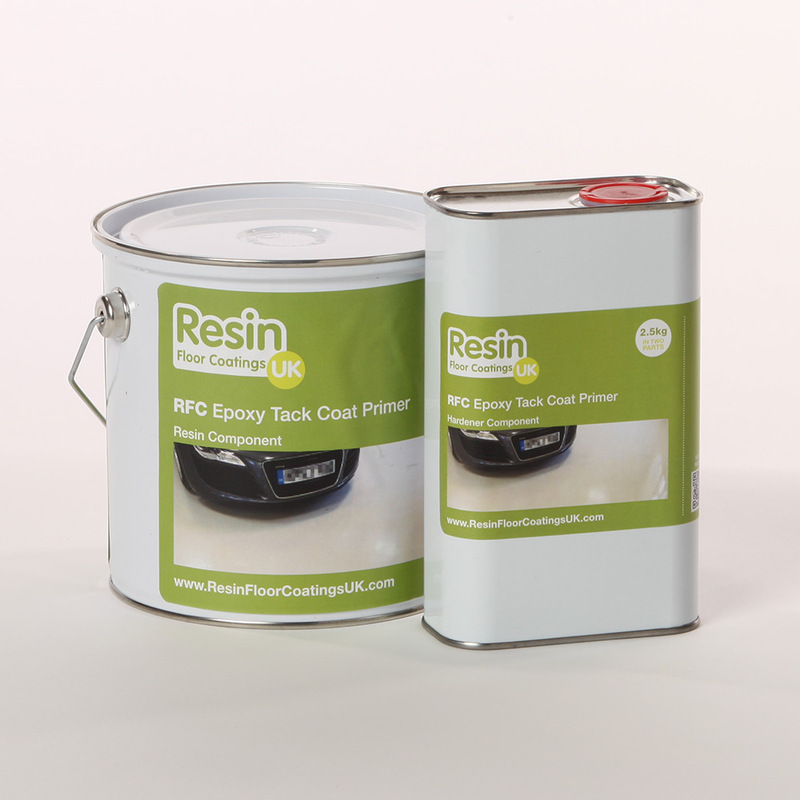 Oil Contamination Primer is supplied as a 2 part epoxy resin system.